Create your perfect canvas! Our licensed esthetician will create a customized protocol for you, focusing on areas of concern such as redness, dryness, and discoloration. Acne breakouts- no problem we can help. This service deeply cleanses the face and decollete, allowing skin care treatments to penetrate more deeply and a smoother appearance. Our anti-aging formula helps to lessen the burden of aging spots and wrinkles. Includes Express Facial and Full-face LED therapy Treatment. Discover your skin's potential with our fifty minute Elemental Nature Spa Facial. Our licensed League City esthetician will carefully analyze your skin, paying particular attention to imbalances and seasonal changes. 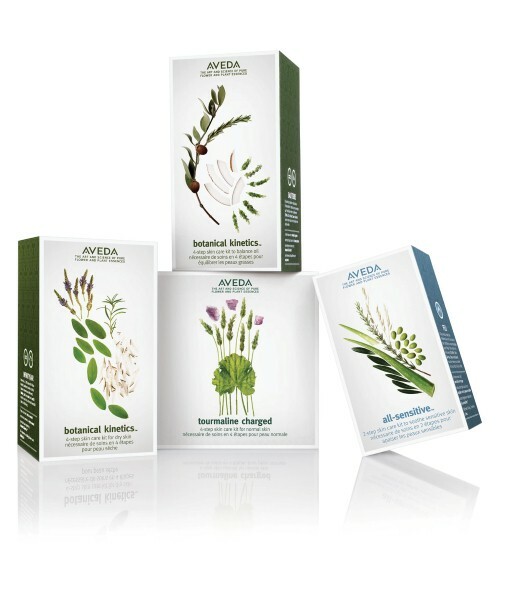 Our advanced techniques combined with AVEDA's plant care science help you reveal your best complexion while pampering yourself during this deeply relaxing, customized facial. Botanical Kinetics - Our introductory facial service. Recommended for normal and combination skin types. TULASARA Professional - Our advanced facial service. Recommended for mature, acneic and sensitive skin types. Home care recommended for best results between facial treatments.